Uttoxeter and Burton on Trent - BartenderHQ Vlog - Bartender HQ, Cocktails, Bar Culture and More. Another of our Touring the Midlands series, today in Uttoxeter first, a smallish town in Staffordshire (near Stoke on Trent) followed by Burton on Trent, home of the Molson Coors brewery in the UK. These videos are generally my first visits to some of these towns and cities since starting my new role with Catalyst (though these videos are not associated with the company, all views are my own etc). So while these are right now about me exploring new places, we’ll be focusing way more on meeting the bartenders, talking about what they do in their venues and more in future. So, here’s the thing. If you’re a bartender, bar owner or any other kind of industry professional in the midlands (or UK in general, I travel a lot!) 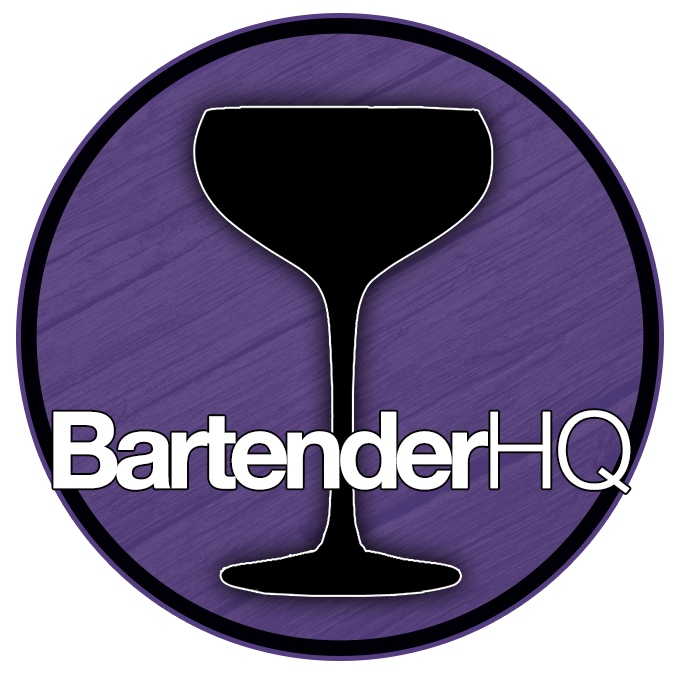 and you’d like to feature or get some social media exposure for your bar, get in touch on David@BartenderHQ.com, and if you want to follow what we’re doing on YouTube on our travels, click over to our channel and subscribe, and turn on notifications so you’ll know as soon as we post or go live!